The Institute for Innovation and Entrepreneurship at The University of Texas at Dallas has entered into a partnership with the Blockchain Research Institute (BRI), a Canada-based blockchain research initiative led by Don Tapscott. The partnership marks BRI’s first relationship with an American university. Founded in 2017, BRI is funded by governments and a number of companies. Founding Members included the likes of Deloitte Canada, FedEx, KPMG, the Ontario Ministry of Health and Long-term Care, and the Depository Trust & Clearing Corporation (DTCC), among others. BRI’s network partners have access to an exclusive platform to share best practices and research projects. They also have opportunities to participate in live webinars with leading global experts. 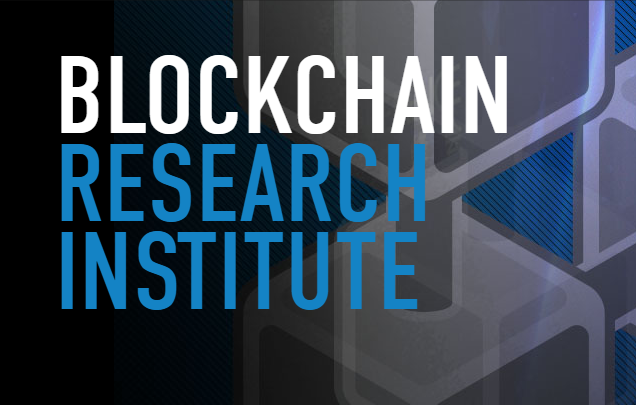 "Welcoming UT Dallas to our membership helps the BRI's multimillion dollar research program support not just the commercial or regulatory world, but academia as well," said Don Tapscott, co-founder and executive chairman of the Blockchain Research Institute. "We look forward to helping the world-class researchers and educators navigate the blockchain revolution." According to the official release, the UT Dallas node is being led by Dr. Zhiqiang (Eric) Zheng, professor of information systems in the Naveen Jindal School of Management. "BRI has curated a wealth of resources, such as blockchain cases, data and networking opportunities," Zheng said. "This partnership is instrumental in facilitating the cutting-edge research and education that UT Dallas faculty and students are undertaking related to this innovation."